/ Nature / Just where are the birds coming from? It seems that many readers have also observed the huge flocks of birds swooping and wheeling over the river each morning and evening that were mentioned by Nigel Brecknell in Riverwatch a couple of weeks ago. And one man, Hugh Evans, has been watching these birds for many years and has his own theories about what they are and where they eventually go. 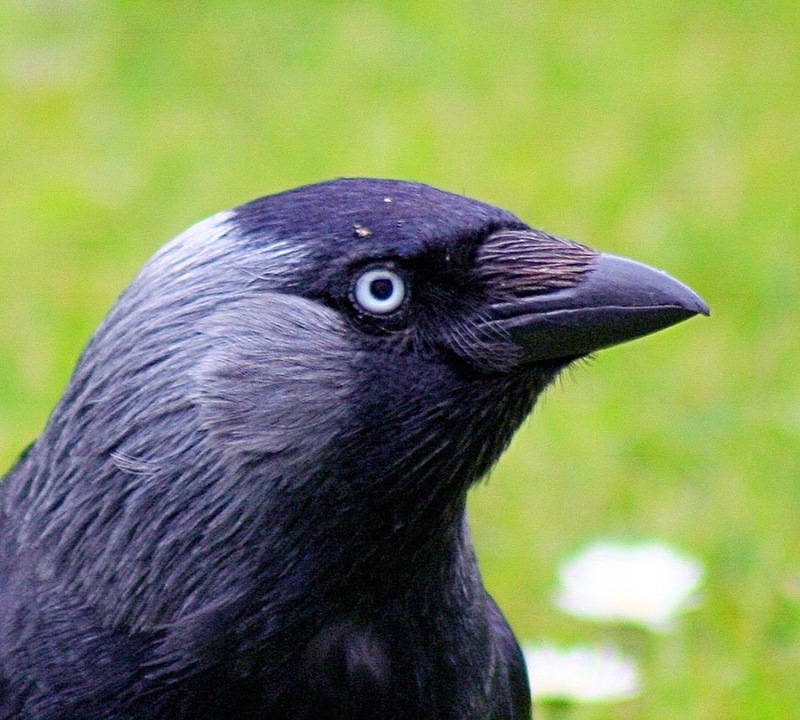 He tells me: “I have been watching, and counting, the flocks of jackdaws flying north over Shepperton to roost for the last five or six years. The birds I see come across the Thames from the Walton direction, over Shepperton town and up the east side of Queen Mary Reservoir to Bedfont Lakes Country Park where they roost in the trees of the Nature Reserve. “The wardens there reckon the totals are around 1,500 birds but as they all arrive at once it is almost impossible to make an accurate assessment. I have counted upwards of 3,000 on many evenings over previous winters but they are easier to count at this stage as they tend to be spread out in a long but narrow band. I believe the real totals could be considerably higher. Hugh, who is a member of the British Trust for Ornithology and Surrey Bird Club, thinks the birds come from a large area of north Surrey but he wonders whether other readers can help pinpoint where they start to congregate before they begin their aerial ballet routines each day. THE ongoing saga of the Environment Agency’s plans to rent out some of the vacant lock keepers cottages along the Thames took another turn last month when a group representing river users and the River Thames Society met with the Agency’s regional director. The river users proposed that the Agency should promote experienced relief keepers to fill the vacant cottages and keep a presence permanently on site but this was turned down flat by the Agency on cost grounds. The river users’ groups are now proposing to take their argument to Lord Smith, the chairman of the EA. Good luck, guys. FINALLY, I should like to add my congratulations to Isobel Mitchell from Weybridge who has been chosen to receive one of youth sailing’s most prestigious awards in the New Year, the RYA Thames Valley and London Region Young Sailor of the Year Award 2011, in recognition of her achievements and dedication to the sport throughout the year. Isobel, who is just 15 years old, sails regularly at Queen Mary Sailing Club and has a remarkable record of securing 34 wins in 47 races. The girl is clearly a natural – watch out for her in the future.